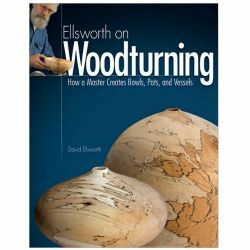 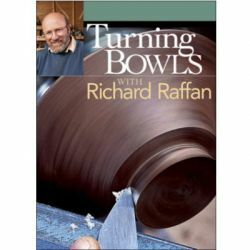 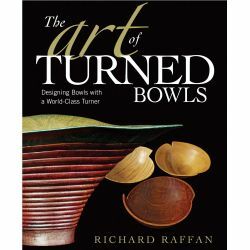 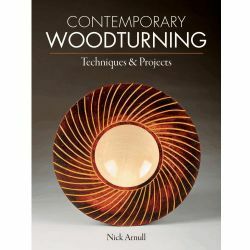 A legendary woodturning expert reveals the techniques that lead to woodturning success. 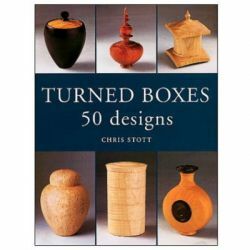 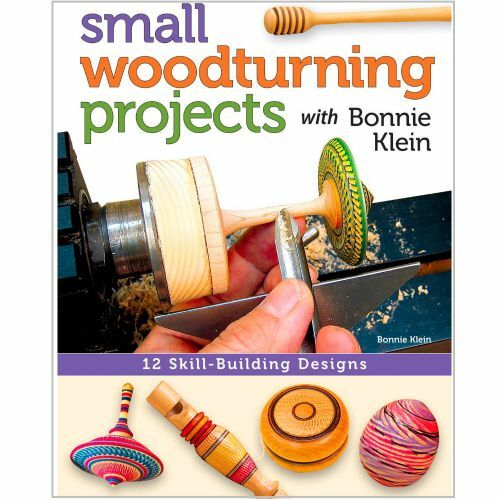 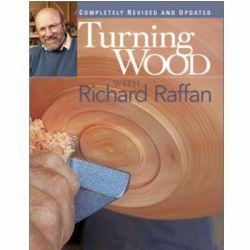 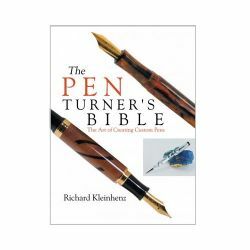 Whether you are an enthusiastic beginner or an experienced turner, these practical and fun-to-make small projects are Bonnie Klein "classics" that will ultimately improve your woodturning expertise on any size lathe. 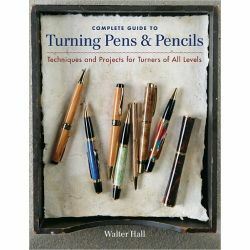 Twelve step-by-step projects demonstrate a wide variety of techniques and decorative enhancements, accompanied by full-color photographs and easy-to-follow instructions..